COME SKATE WITH US! ---- Please check back in August for registration information for Fall Skating Sessions! 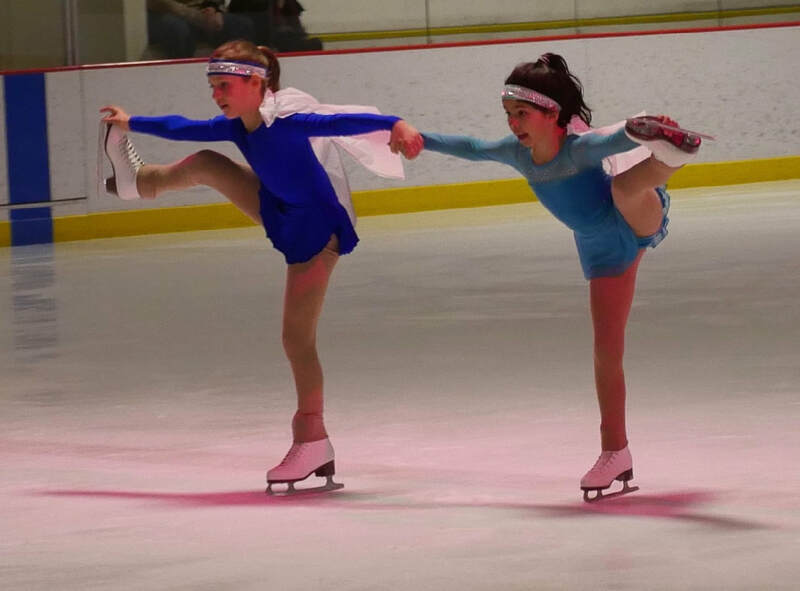 Boys and Girls, age 4 & up...from first time in skates to world competitors - We cater to individuals and their specific level, skills and goals. We take pride in being a smaller, family oriented club, encouraging and challenging our skaters to be the best they can be! OUR CLUB FOCUSES ON FUN! WINFIELD SKATING CLUB - COME FLY WITH US!